Vickie's daughter is dead. Just one more dead druggie among the hundreds that die each year in Jacksonville's drug infested slums. The police aren't concerned about her drug-related death. Vickie needs to find answers. Was it really an accidental overdose, or a murder? To find the answer, she must leave her safe life behind and plunge into the terrors of the drug culture. Will the search lead her to love? Or will she end up on a morgue slab, just one more casualty in the war against drugs? Hank's mistakes caused the death of those he loved most. Drug addiction is his sworn enemy. There is no place for love in his chosen life, until he meets Vickie. Joe's money and power haven't been able to save his marriage or his son's love. He seeks Vickie's love but what are his secrets? DISCLAIMER: I received a free audiobook copy of this in return for my honest review. I enjoyed the narration of this audio book. I felt there were too many characters to keep track of, but the story line was okay and the plot did keep a good pace. Just wasn't for me. The audiobook is the only thing that saves it. I was pretty disappointed in this book. I was hoping for a cozy mystery, but got more of a damsel in distress. Vickie is so clueless that she gets one person killed and nearly gets herself and another killed. Her determination to find her daughter's killer does not match her personality. The romance scenes are so awkward that I would have skipped them entirely if I hadn't been listening to the audio version. The writing was really clunky and created staccato sentences that broke up the flow of the book. 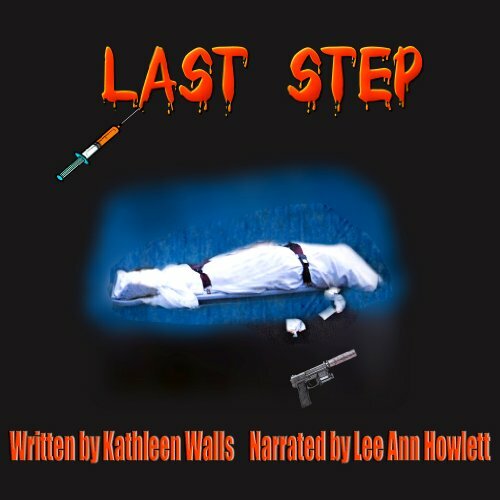 This is the second book I've heard narrated by Lee Ann Howlett. Once again, the pacing was slow and I had to turn it up to 3x speed. However, her characters are always distinct and varied and it is possibly the only good thing about this book.